❤♡Jungkook♡❤. i love him so much!!. 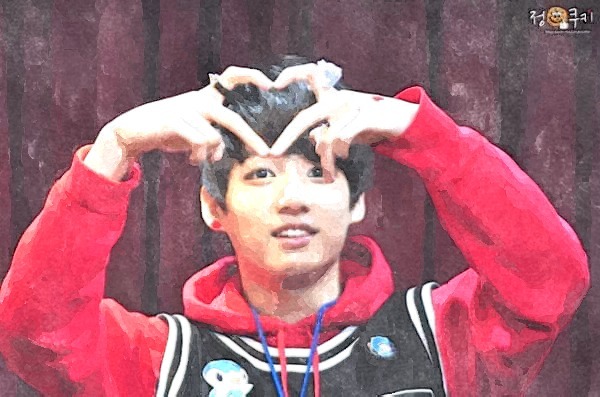 Wallpaper and background images in the Jungkook (BTS) club tagged: photo jungkook yaya.